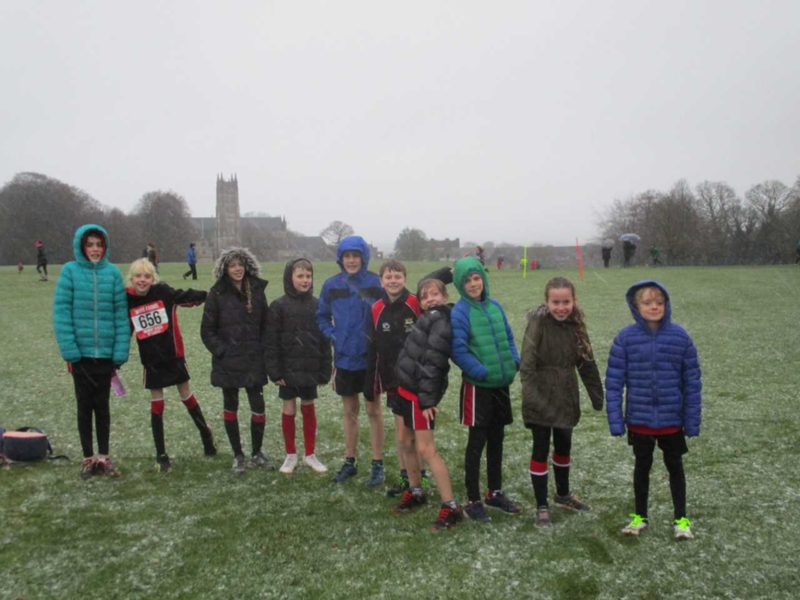 A big well done to our Year 5&6 runners who braved the cold and sleet to run in exceptionally muddy conditions at Downside School in Stratton-on-the-Fosse. Runners and parents alike were struggling to stay on two feet. We had a near clean sweep of runners from Hugh Sexey managing to improve their placings since they last raced. Charlie also achieved his first top five finish, with a really strong push over the final two hundred metres. 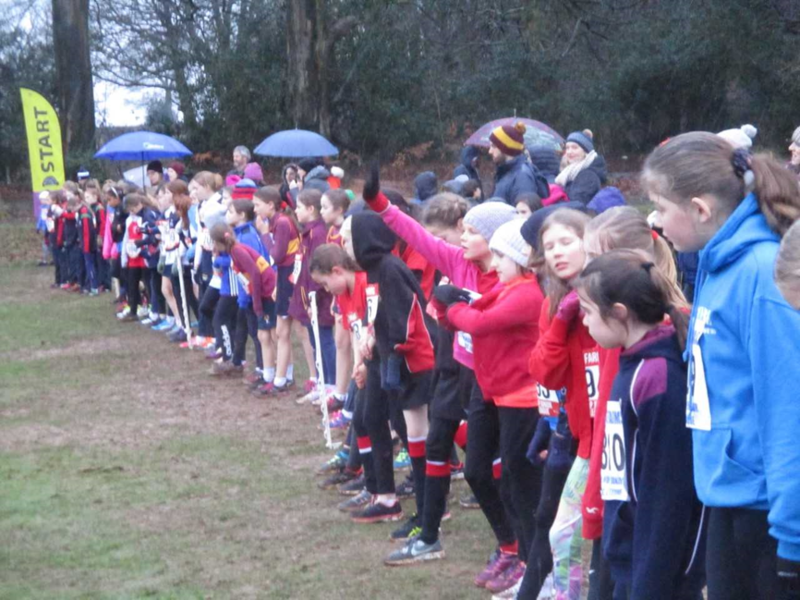 It is a testament to those who organise these cross country events that 340 children from over 20 schools took part on such an inclement and wintry day. 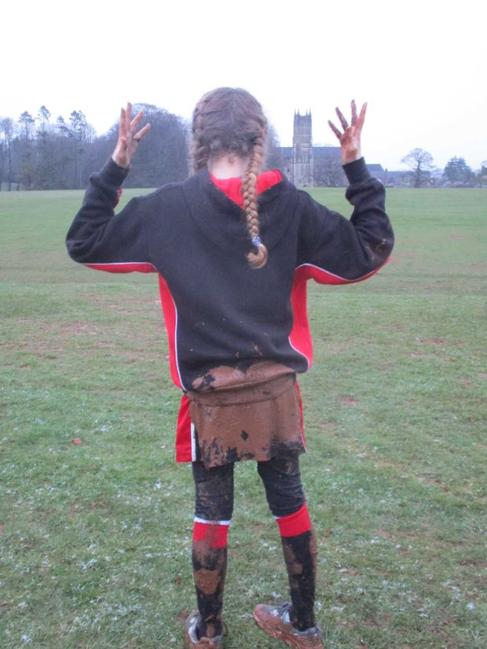 Our girls team remain consistent having achieved fifth in each of the first three races this season. Our boys team continue to vie for a top three place at the end of the season by coming second in this race but beating Millfield for the first time this season.